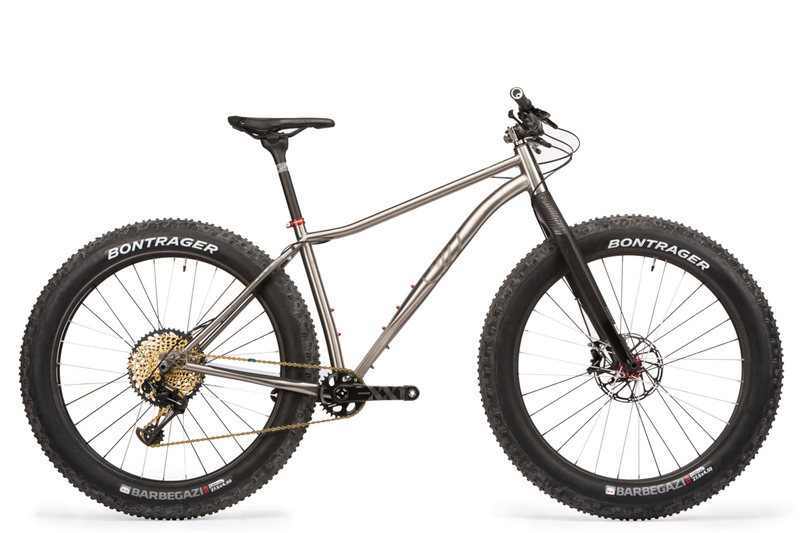 It’s the end of the season and we’re refreshing the demo fleet. 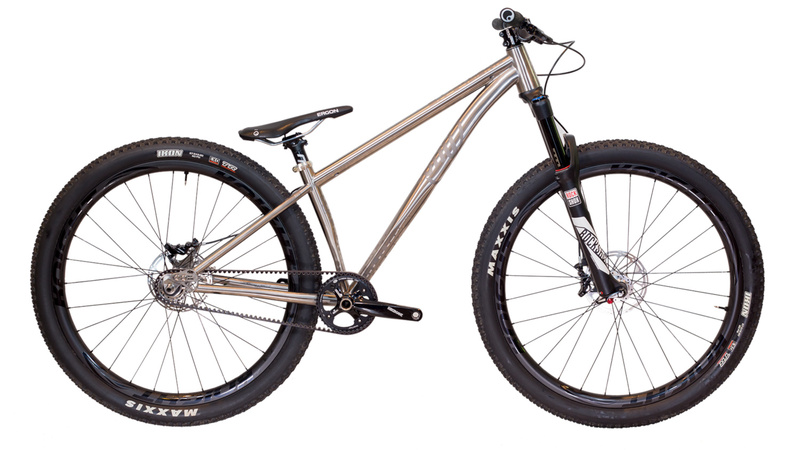 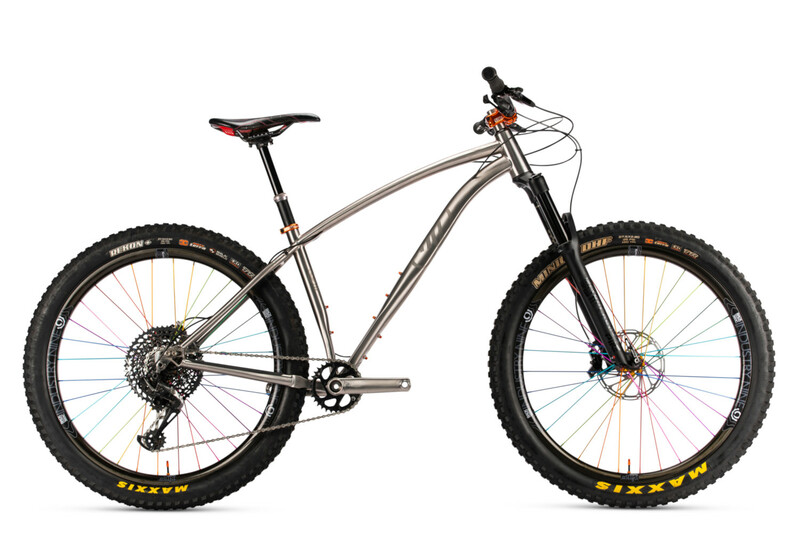 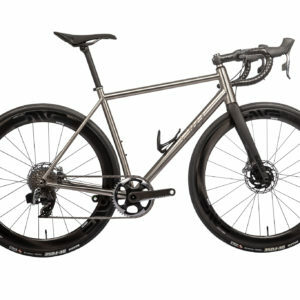 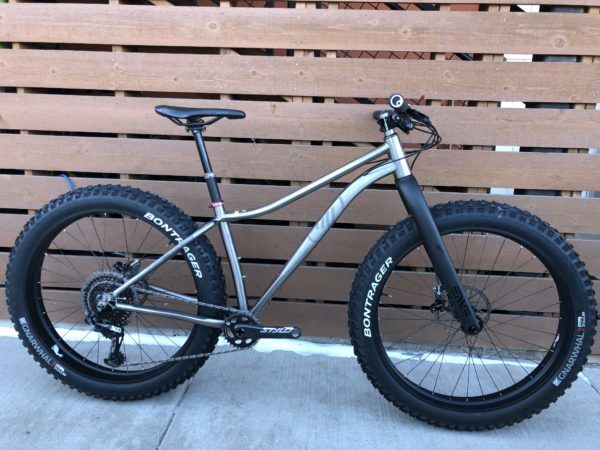 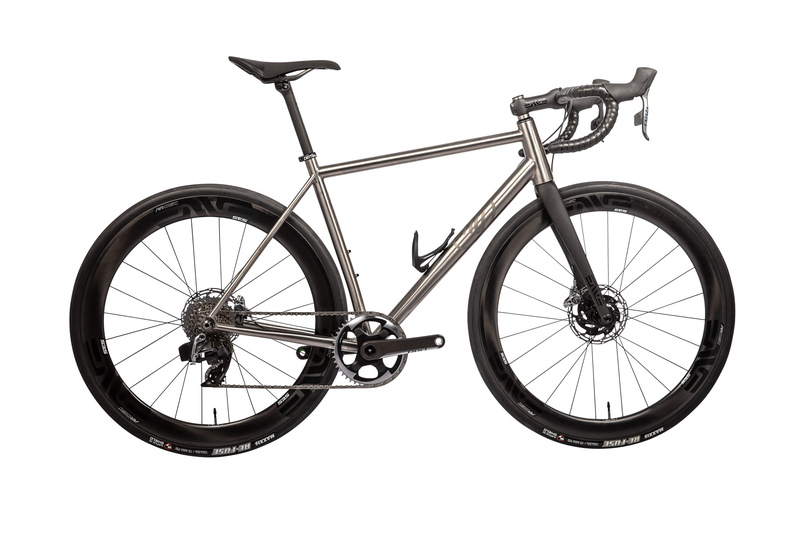 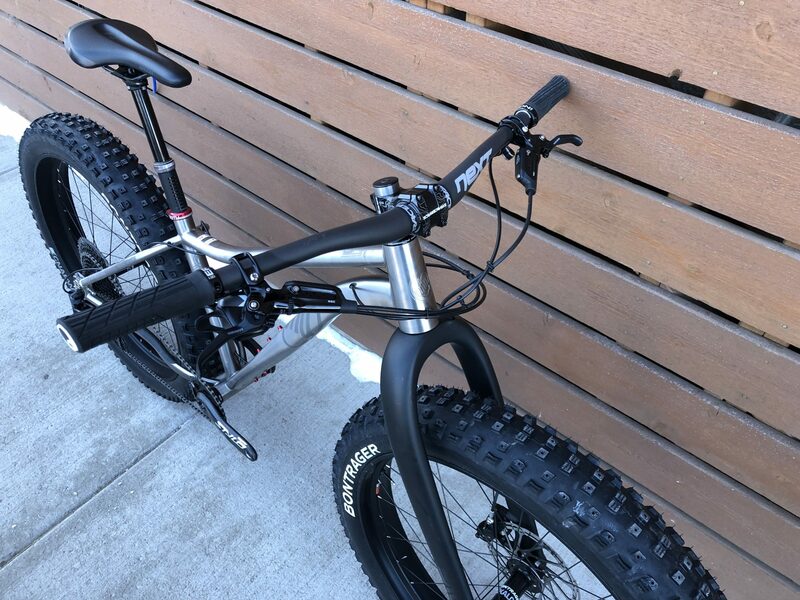 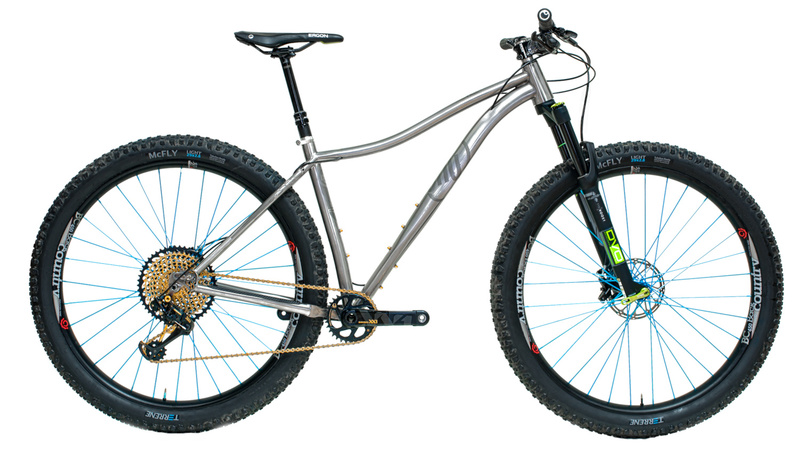 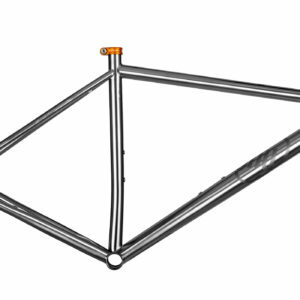 Now’s your chance to get a slightly used Why Ti bike of your dreams for a serious discount! 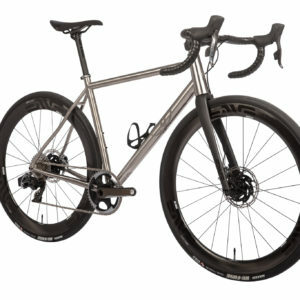 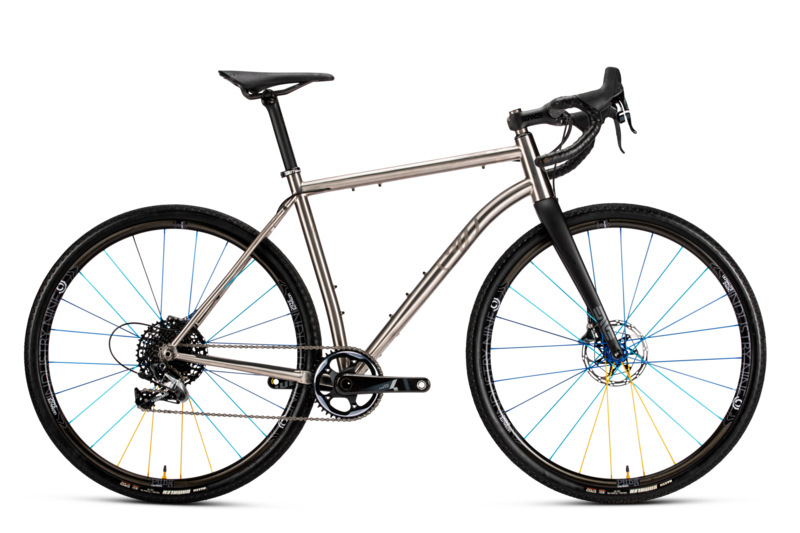 SKU: N/A Categories: Uncategorized, Previous year's models, Demo Bikes and closeouts!